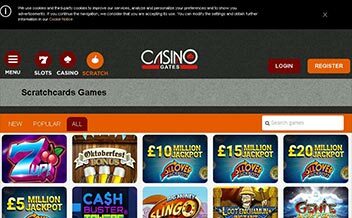 Started in 2015, Casino Gates has seen several developments and adjustments to improve the gaming experience and functionality of the software.The Casino is owned by Cozygames Management Limited Casinos and is regulated and licensed by the UK Gambling Commission and the Isle of Man. The Casino guarantees players an amazing experience whenever they are playing at the Casino. 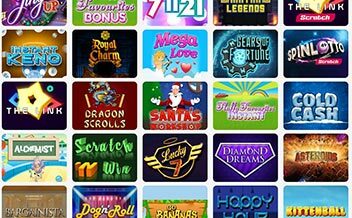 The Casino has a terrific selection of slots and games from Cozy Games, completely instant play interface, licensed for UK players, and is proven fair by iTech Labs. Indifferent to other Casinos, Casino Gates has several bonus and promotions programs that are meant to usher in new players while still enticing the existing ones to keep playing. The welcome bonus features a no-deposit 25 free spins on Brittonaire and 100% match up to £500 with only £10 being the minimum deposit. The wagering requirements for the free spins and the welcome bonus matchup is 40 times. Existing players can enjoy the several promotions that are run throughout the month as well. Casino Gates features a diverse selection of online Casino games and slots from Cozy Games. The Casino boasts of breathtaking tiles like Mystic, Starburst, Atlantis Dive, Jack and the Bean Stalk, and several others. Table game fans are not left out either. There are several table games that will leave you at the edge of your seat. The games include Blackjack variants, Roulette variants, Baccarat variants, among others. The Casino also has some incredible video poker games that are tailored to meet the diverse needs of the online Casino gaming market. Some of the popular game offerings in the Casino include Aces and Eights, Jacks or Better, Deuces Wild, Aces and Faces. The Casino is powered by the renowned software developer, Cozy Games. The sole developer is responsible for all the gaming development works and boasts of proving players with some cutting-edge slots and games. The United States, Italy, Spain, France, Hungary, Australia, Belgium, South Africa, Sierra Leone, Cuca, Puerto Rico, Mauritania, Moldova, Lithuania, Greece, Israel, North Korea, and several others.  Maestro, Paysafe Card, Visa, Ukash, Visa Electron, Neteller, Solo, Master Card, Switch. 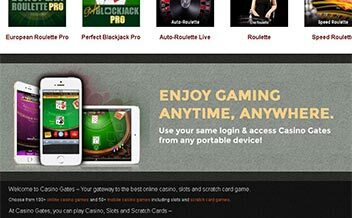 Casino Gates features a dynamic online Casino that is available for player on downloadable, instant play, and mobile devices. The Casino’s mobile gaming can be accessed using either Android or IOS devices. 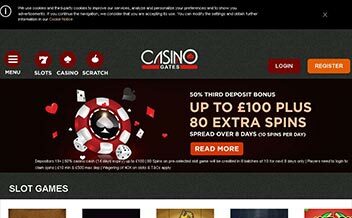 Casino Gates is a high-end online platform offering players an amazing experience. 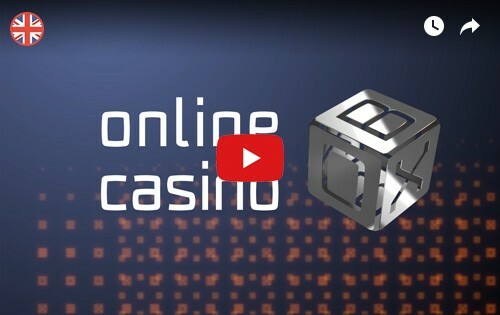 The Casino features numerous game offerings, robust customer support, and iTech Labs Certification.